A little of this, a little of that. A great recipe for creating. « Six photos, single page! So I already posted my May DCWV stack-a-holic layout challenge for this month. 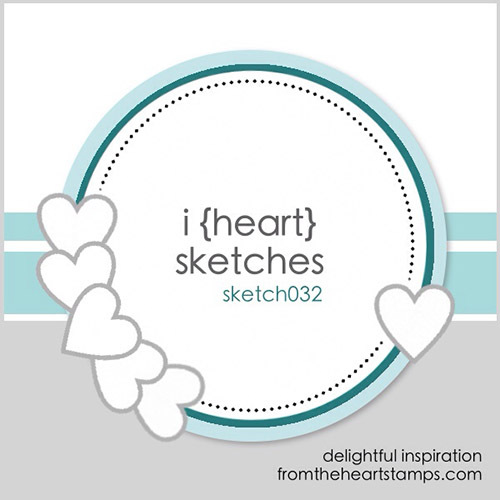 Today I have for you the card sketch challenge. And here is what I came up with using the Violet Leaf stack. A pretty straightforward use of the sketch. Why don’t you give it a try too. DCWV always sends generous prizes to the challenge winners! Hi! I'm Misty. I've been crafty since I was a kid. I've learned to sew, make cards and scrapbook. Now I'm working on learning to watercolor. I wonder where I will go next? See my full profile in the About tab up above.